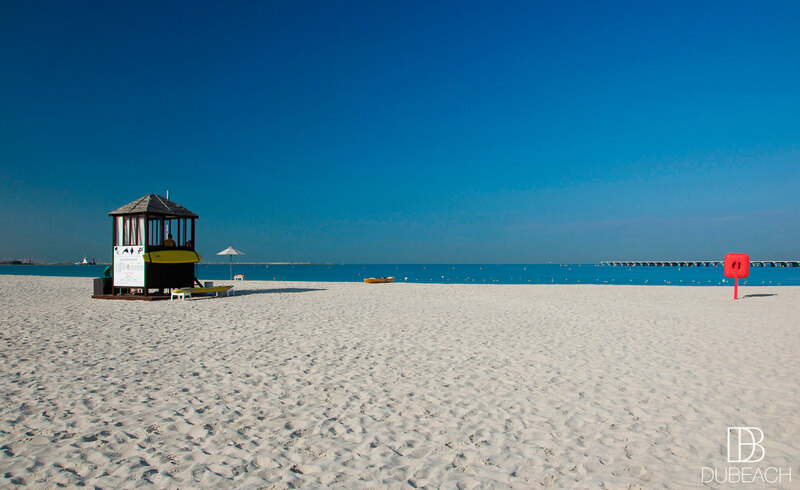 So much to enjoy here! 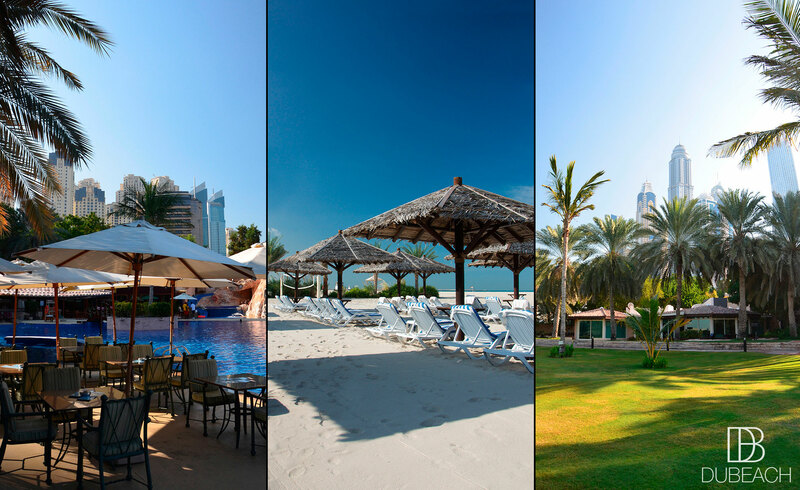 Habtoor Grand Resort Dubai is a well-worth discovering Beach Resort. 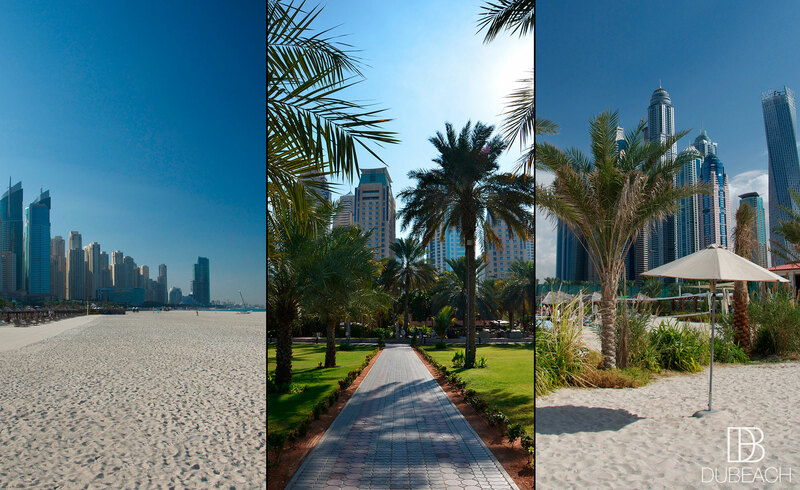 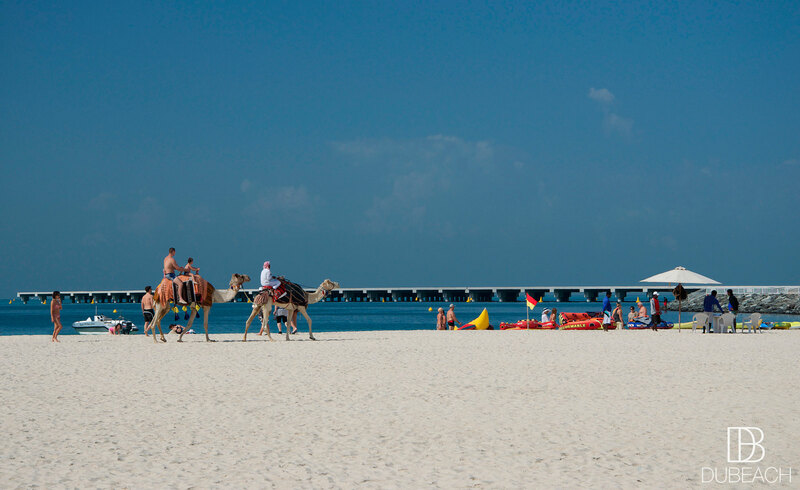 Ideal to make the most of JBR Beach and offering a range of top-class services. 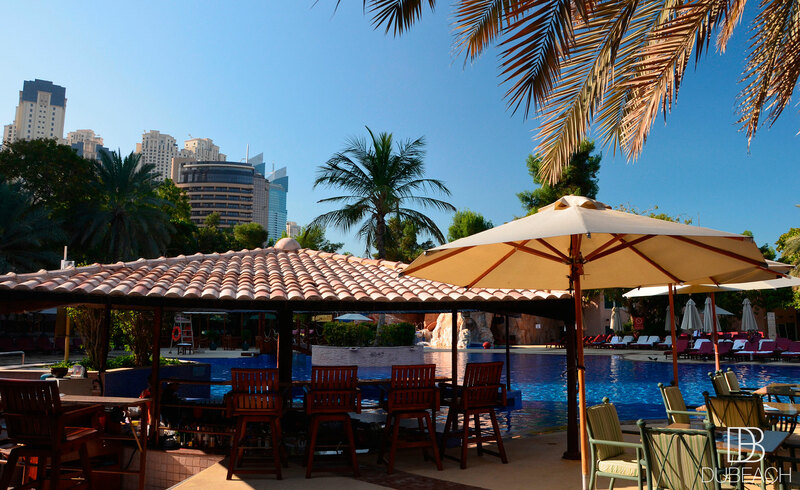 An oasis of delightful pleasure for a relaxing stop-over with a spectacular panorama.